Looking for a squash court and gym in Nuneaton? 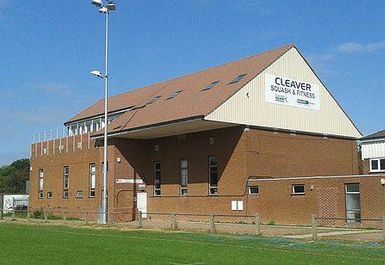 Cleaver Squash has over four squash courts including 1 glass back show court. 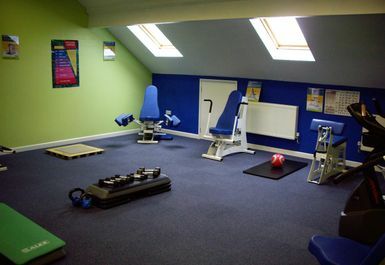 They also have a small gym with everything you need for a great workout. They have a women only gym and a men's resistance circuit. 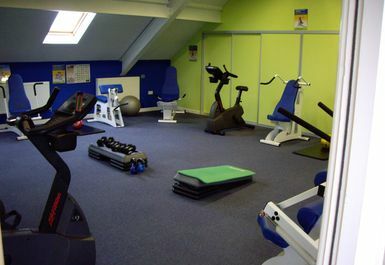 They also have a free weight area, cardio machines and vibro training. 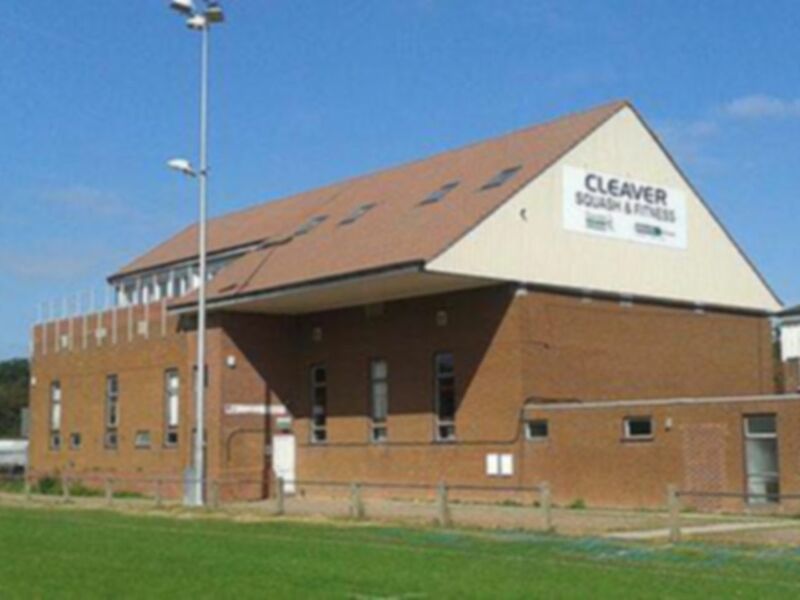 The club is in a great location based just a few minutes’ drive from Nuneaton train station and is easily accessible via public transport.